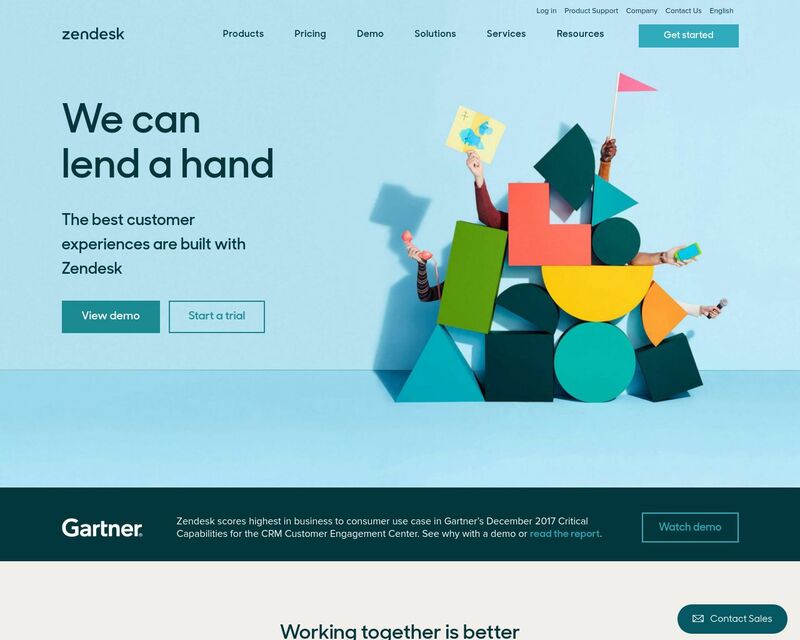 Customer service software and support ticketing system by Zendesk. Cloud-based help desk solution used by more than 200,000 organizations worldwide. Free 30-day trial.